Just one more year. That’s what you have been telling yourself as you complete yet another repair on your aged car. 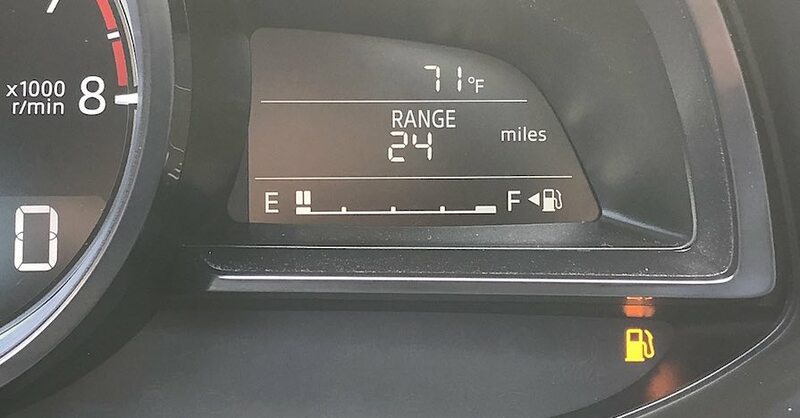 But if you’ve been keeping up with your car’s maintenance schedule and responding quickly to each indicator of trouble, then there’s good chance you’ll get your wish, as long as you’re following these five high mileage car tips. Putting off repairs means you might only exacerbate the problem. Keeping to the maintenance schedule is one thing, but responding immediately to warning signs may spell the difference between having a car you can depend on or one that you’ll be sending to the salvage yard. For instance, a leaky water pump is more than an inconvenience. 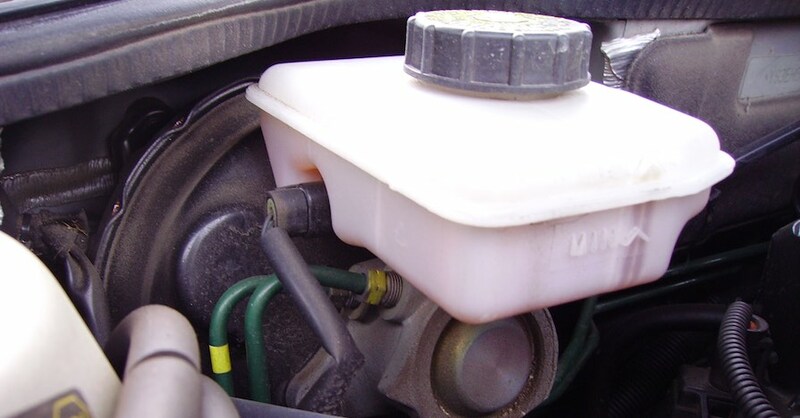 If left unattended, your engine may overheat, crack a head gasket or warp the cylinders. 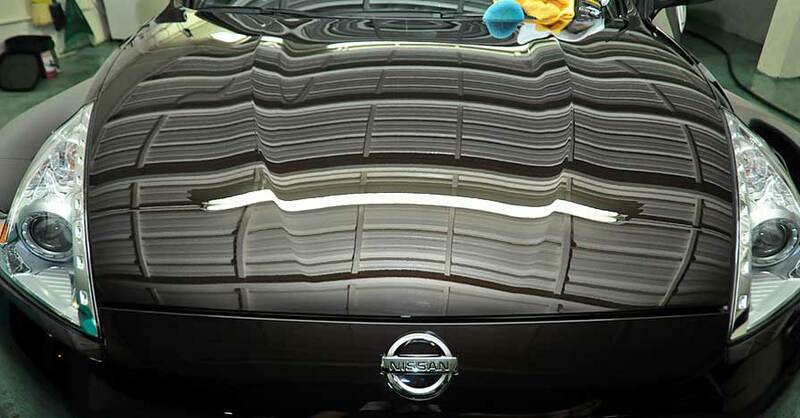 For an aged car, you’re looking at repairs that may exceed the vehicle’s worth. With an older car you might think it wise to manage costs by using lower quality parts. This is understandable as OEM parts may cost you more than aftermarket parts or the ones you acquire from the salvage yard. 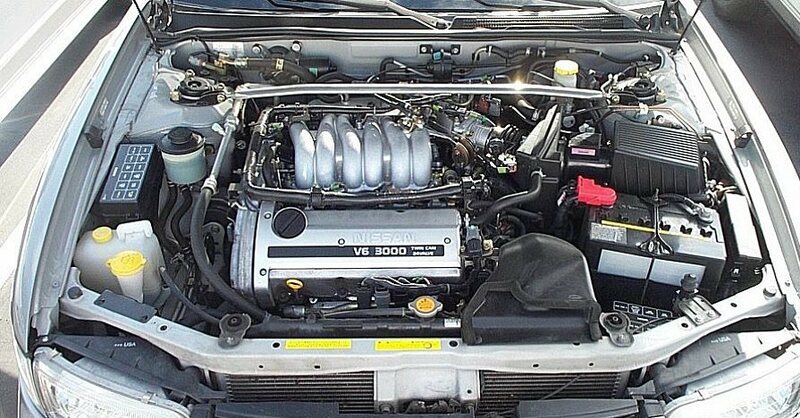 Whatever parts you choose, such as a water pump, radiator or a head gasket, ensure that it is suitable for your car. Cutting costs is one thing, but cutting corners can prove disastrous. When it comes to oil changes, always reference your owner’s manual for the proper change intervals. However, if your car has more than 75,000 miles on the odometer, then the engine’s seals are more prone to erode, leading to leaks. Older engines tend to burn oil more frequently and are also prone to oil sludge. The best response here is to change your oil more often, such as every 3,000 miles, and to select a super high mileage oil. Choose a synthetic oil and you can reduce sludge build up. 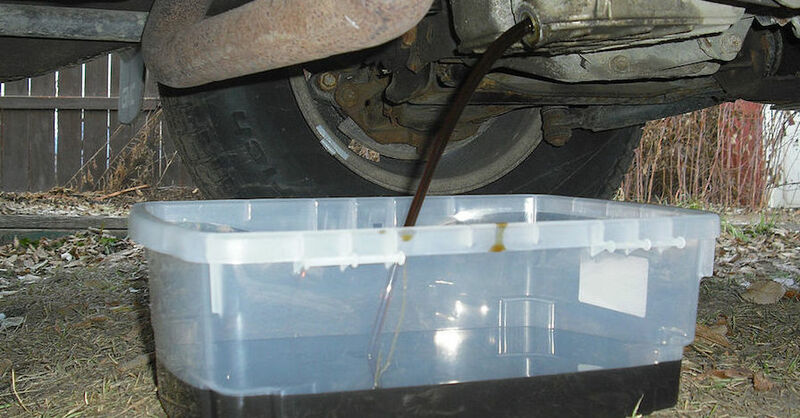 Or, if your car has had regular oil changes, a standard high mileage oil with seal conditioners can control oil consumption and prevent leaks. Bleed the brakes and if you notice that the fluid is dark and contains pieces of rust and rubber, then an overhaul is a priority. Replace the rubber brake lines and inspect the wheel bearings when removing the rotors or drum brakes. Brake repairs are a manageable cost until they’re ignored. So far, DIY items have been discussed, but there is a time and place to take your car to a mechanic. A second set of eyes, experienced ones at that, can identify problems you might miss. Further, a mechanic who specializes in handling more complex jobs, such as suspension systems and engine overhauls, can identify problems before they spiral out of control. They might also help you make a decision you couldn’t bare to make on your own: like cutting your losses and sending your old friend to the junkyard. When should you get rid of an aged car? Whenever the cost of repairs and time lost because of downtime exceeds your budget and patience. On the other hand, if your repairs are manageable and you’re timely with upkeep, you may find that a year from now you’ll be thinking of new ways to keep your car for just one more year. For more information on high mileage car tips, chat with a knowledgeable expert at your local NAPA AUTO PARTS store.